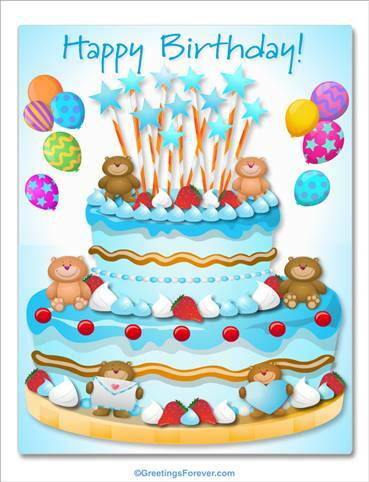 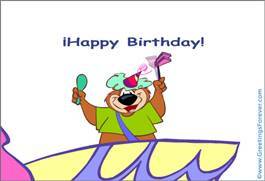 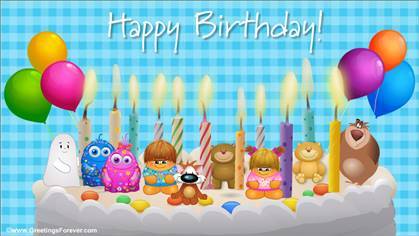 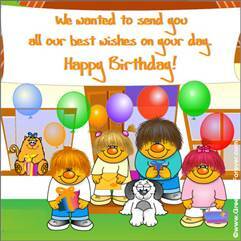 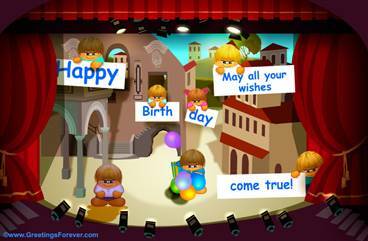 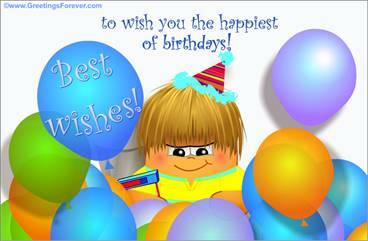 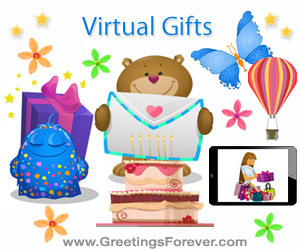 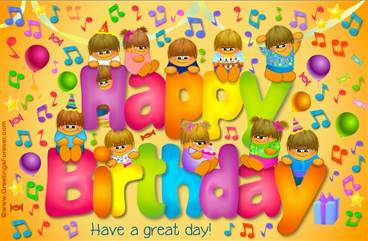 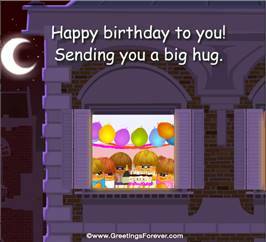 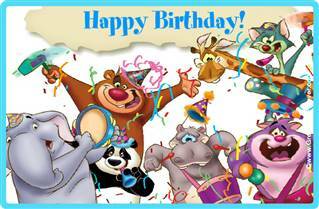 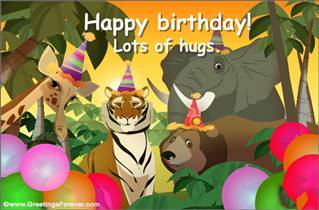 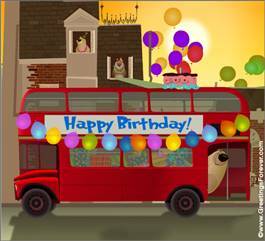 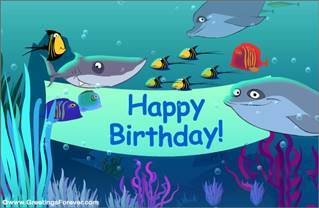 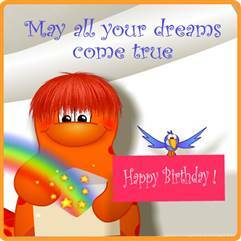 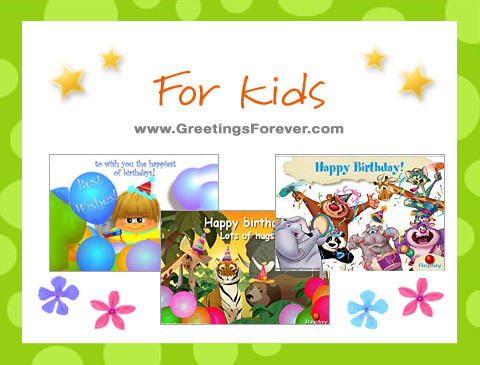 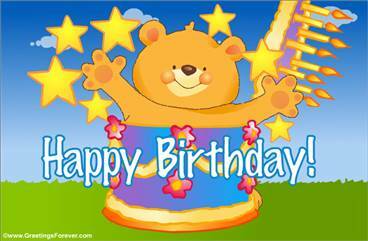 Birthday ecards for kids, send very happy birthday wishes. 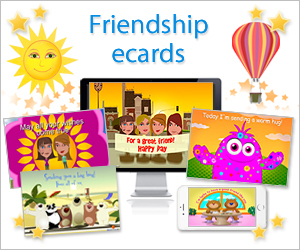 Show how much you care with an special ecard. 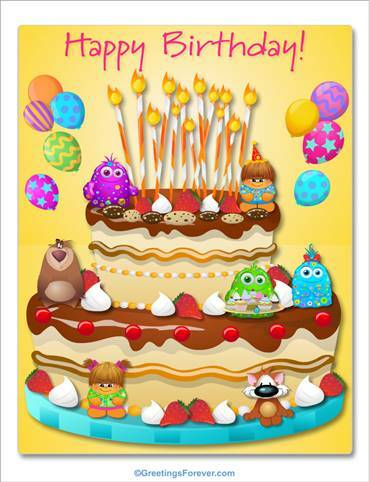 Happy Birthday from your friends! 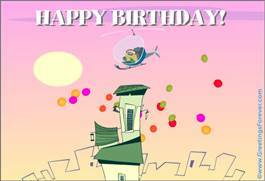 Birthday ecards for kids - Free and premium birthday ecards for kids, children greeting cards, birthday ecards for childs, greeting cards for girls, for boys, happy birthday cards.